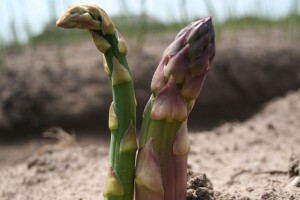 Green asparagus can be planted without raised beds. If you cut, do so until the longest day. 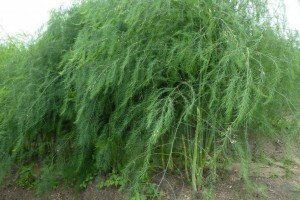 If you choose to display it as a garden plant, just let it grow and it produces large shrubs of fine decorative green asparagus foliage. 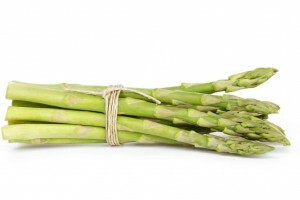 Grown organically.